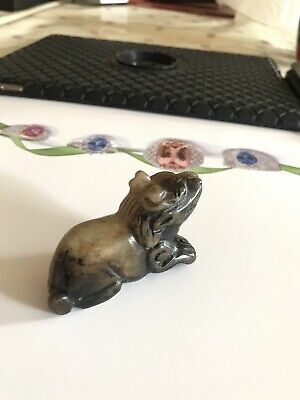 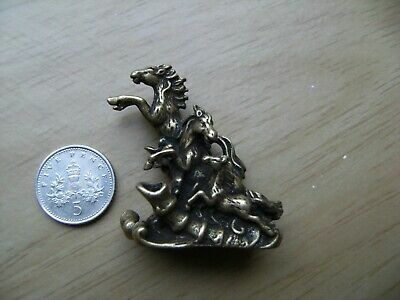 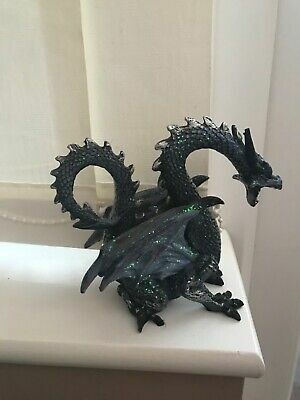 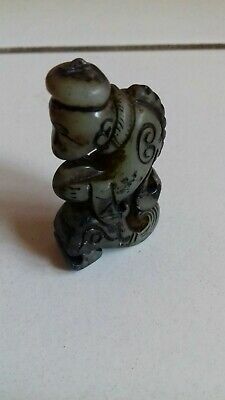 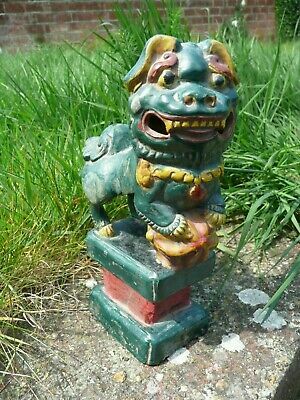 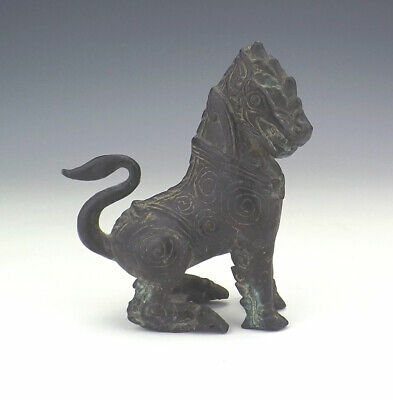 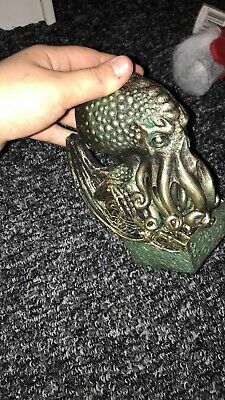 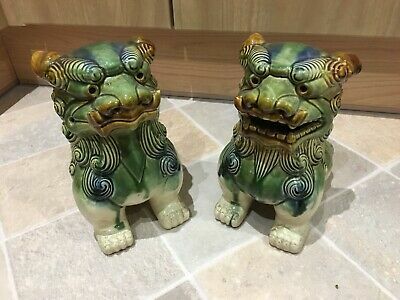 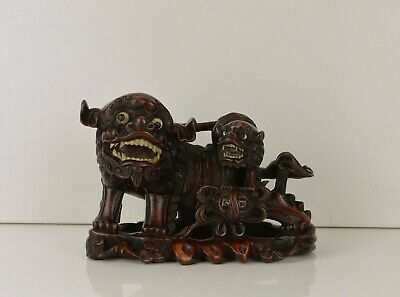 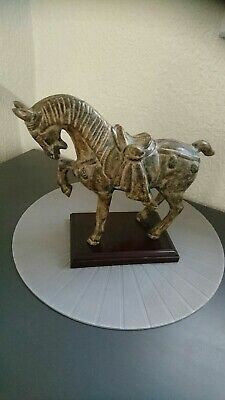 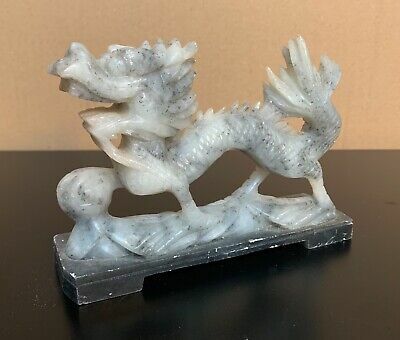 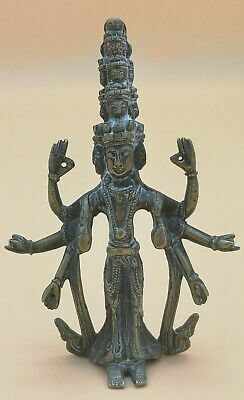 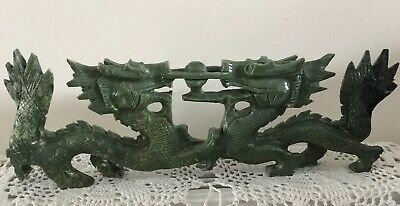 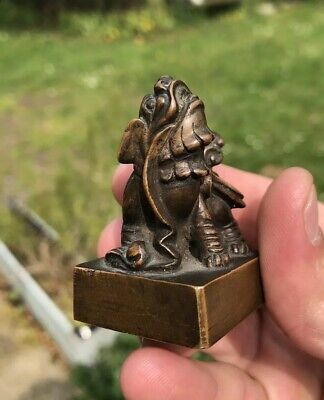 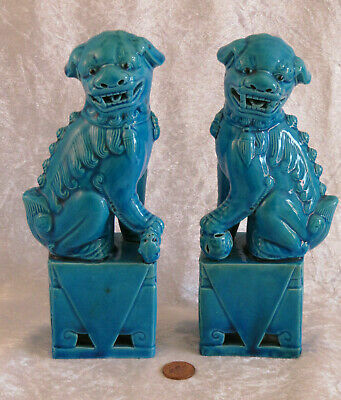 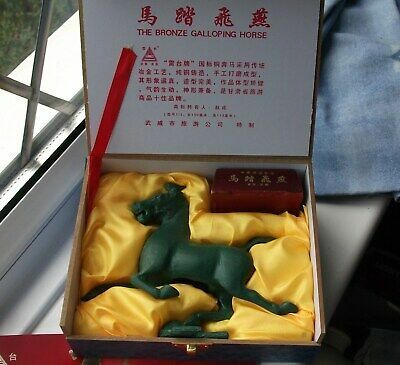 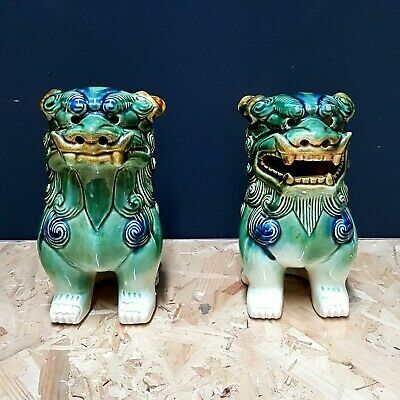 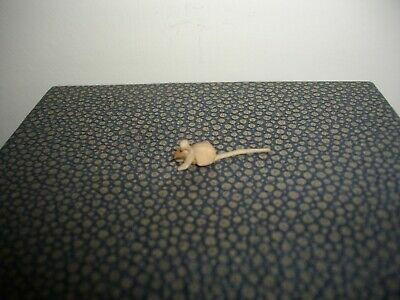 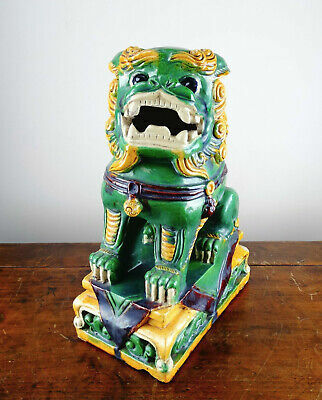 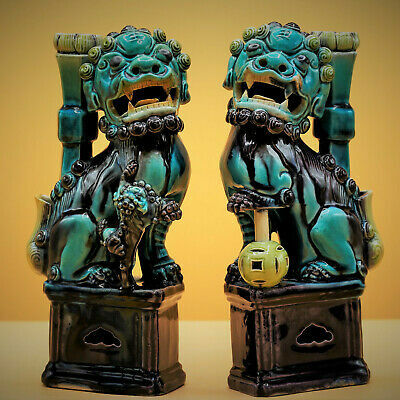 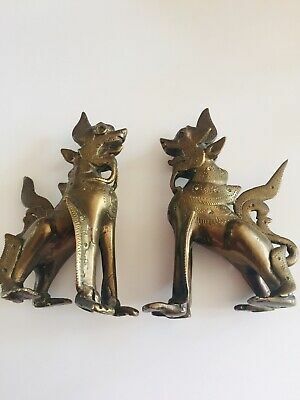 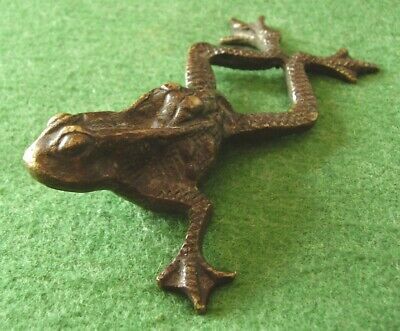 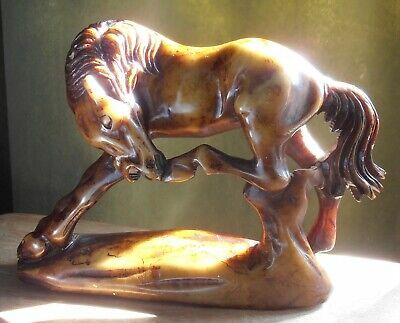 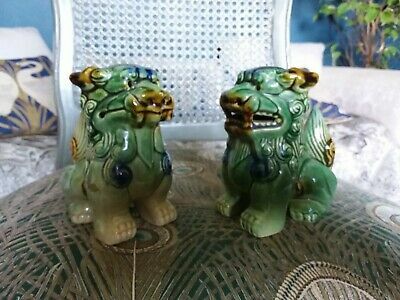 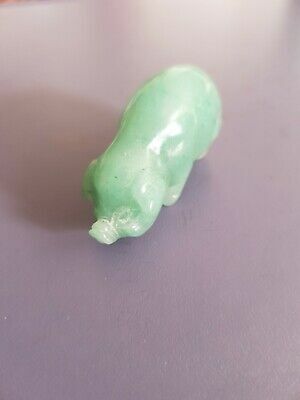 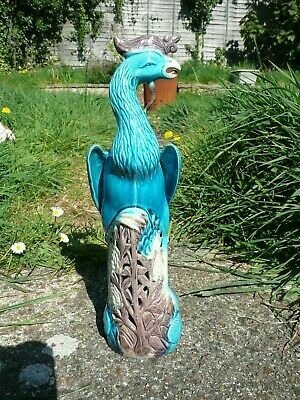 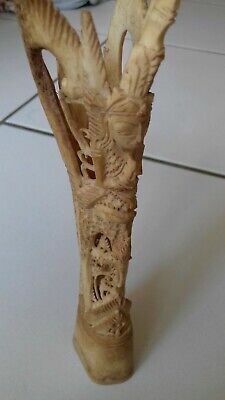 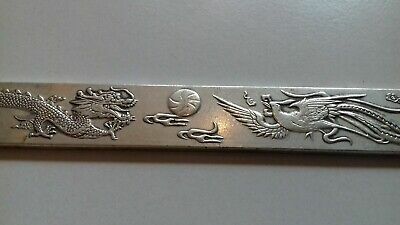 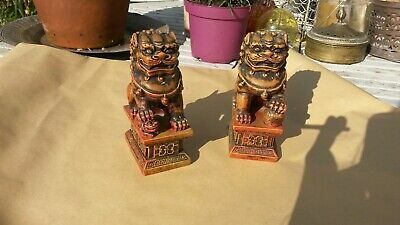 Antique Chinese Oriental Patinated Bronze Kylin Dragon Dog Figure - Unusual! 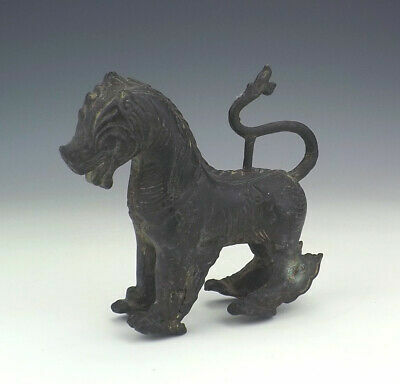 Antique Chinese Oriental Patinated Bronze Kylin Dragon Dog Figure - Early! 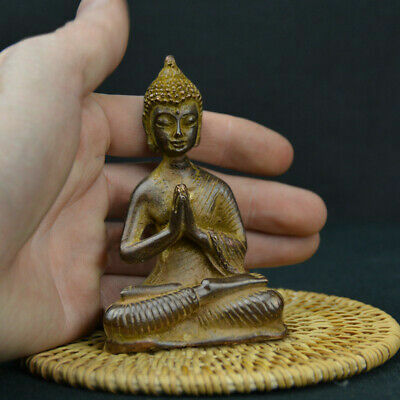 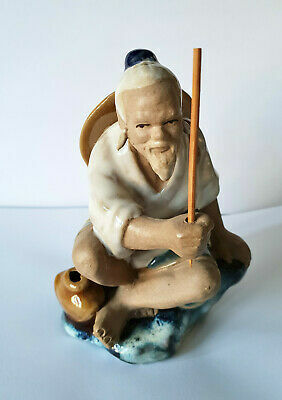 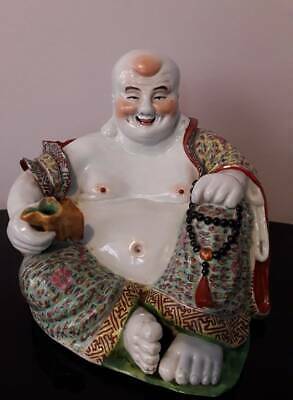 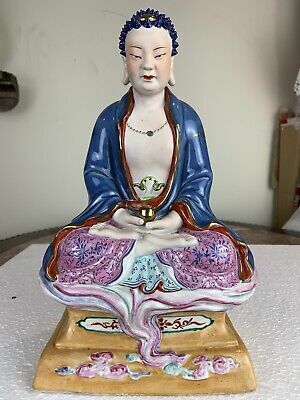 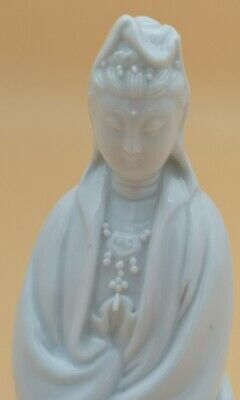 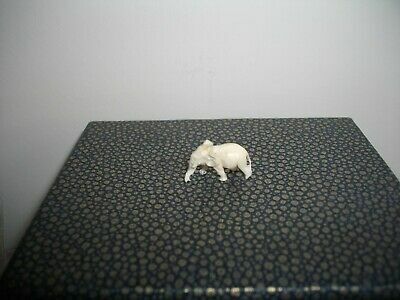 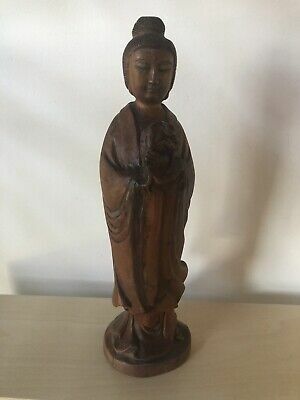 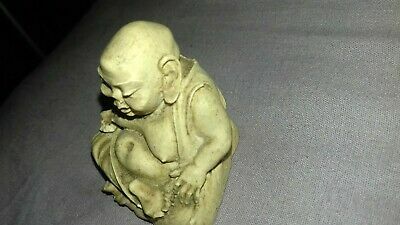 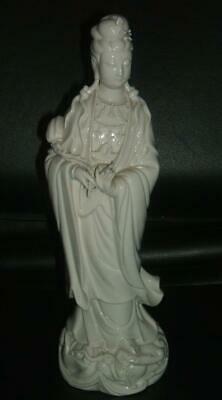 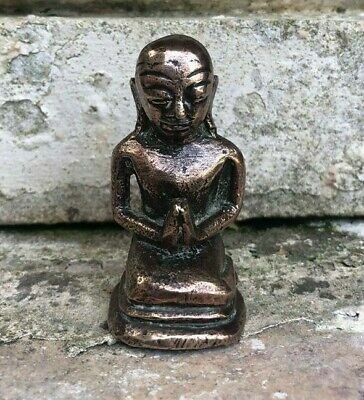 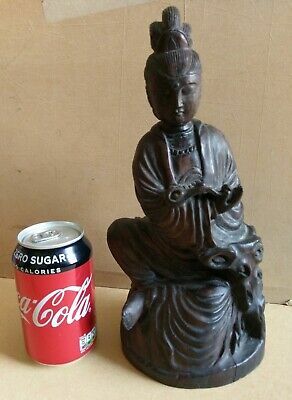 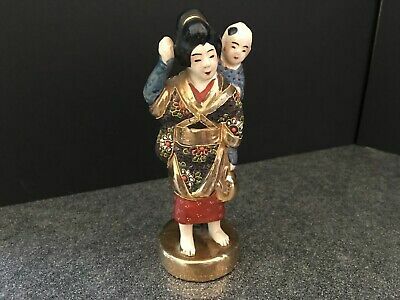 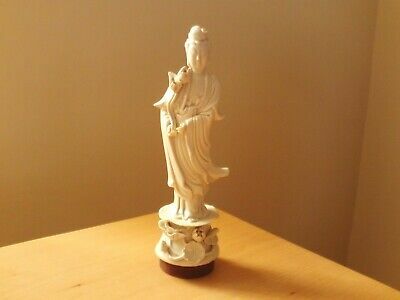 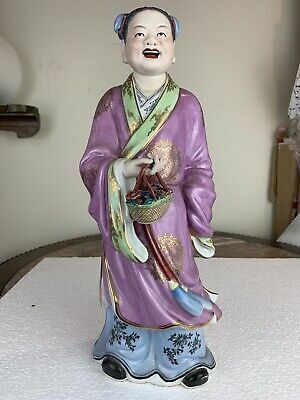 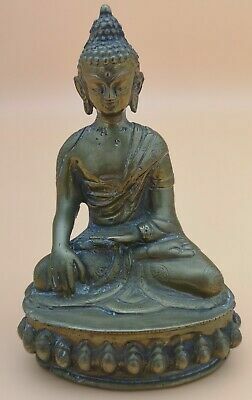 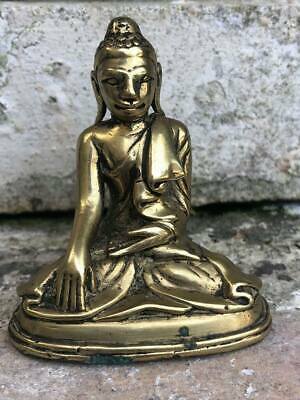 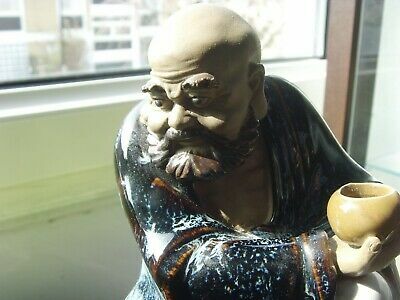 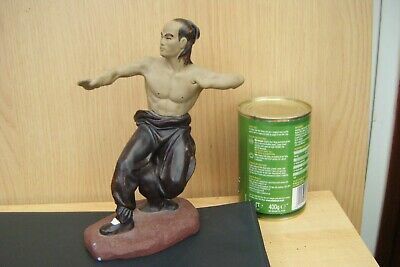 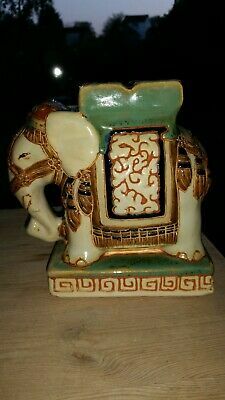 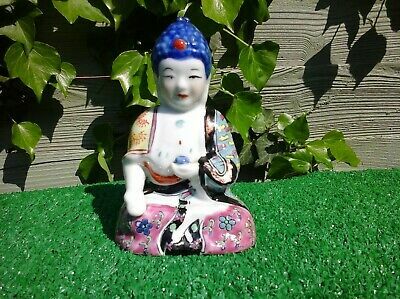 Vintage handpainted Chinese young happy Buddha Figure 5" 130mm ornament. 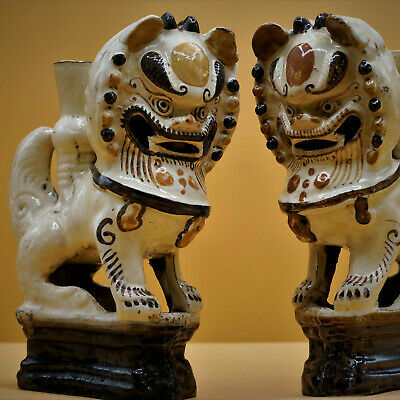 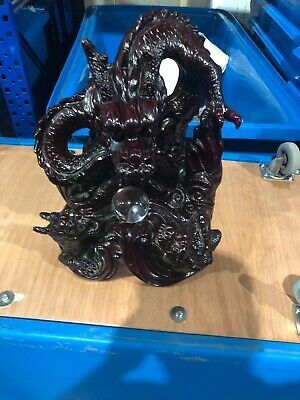 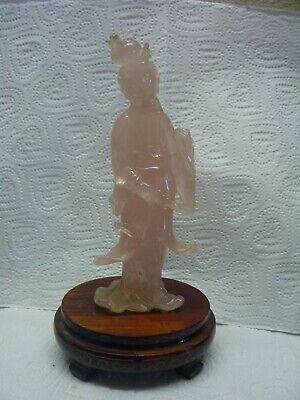 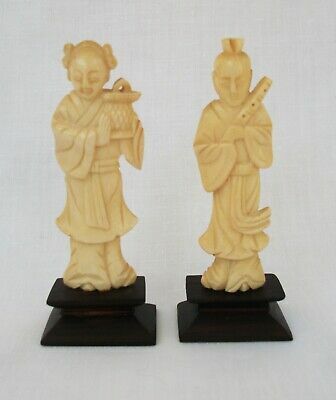 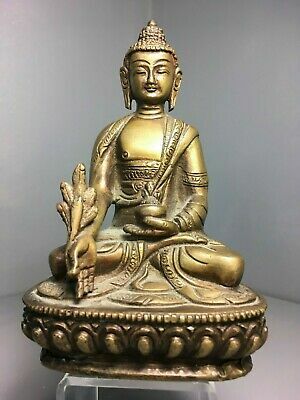 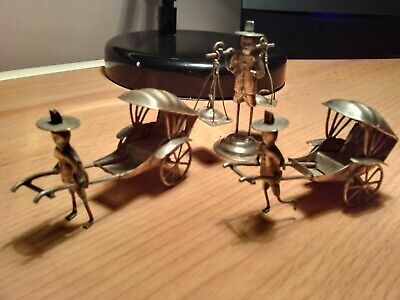 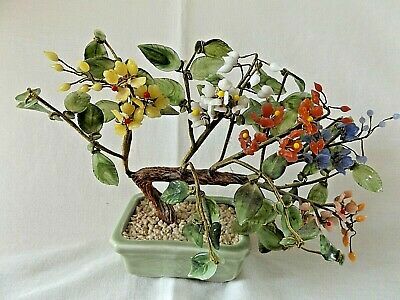 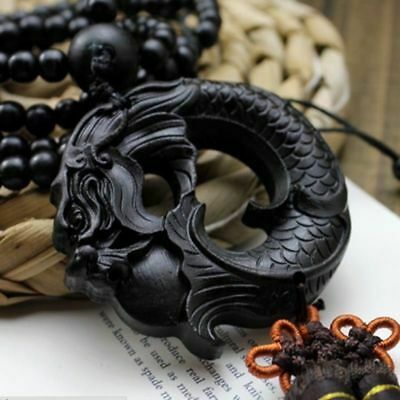 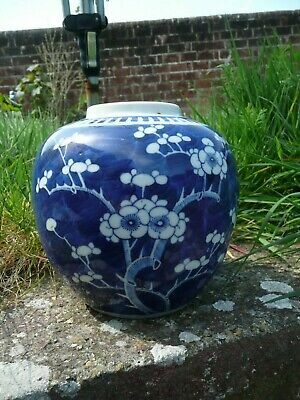 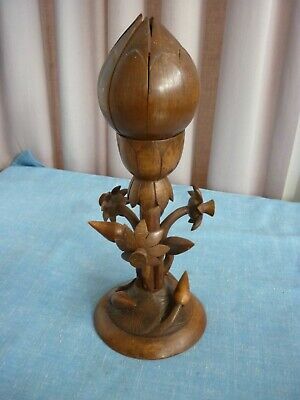 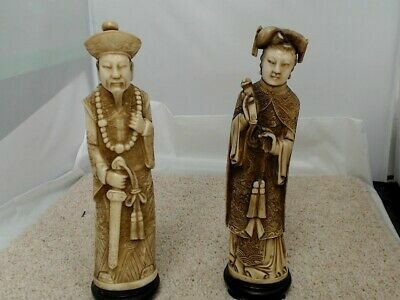 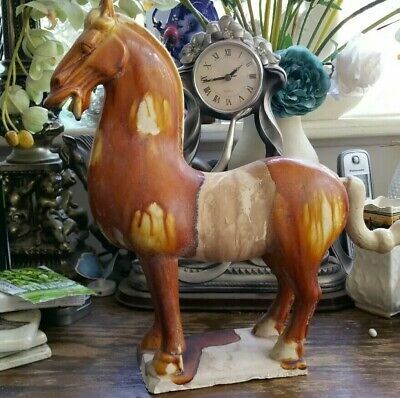 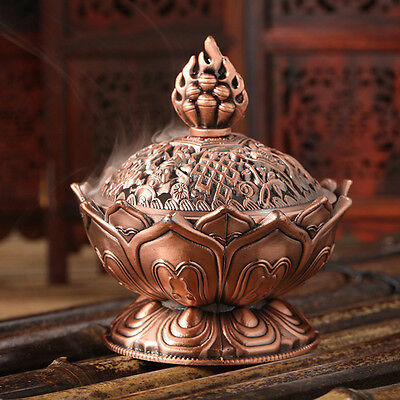 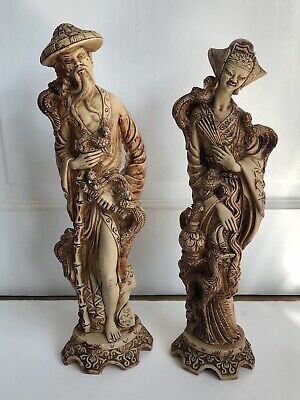 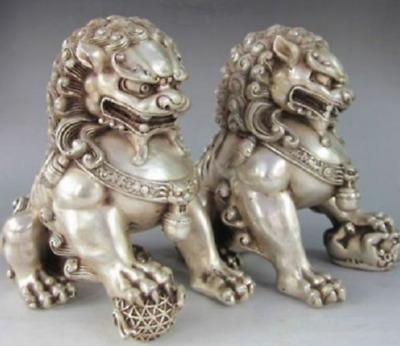 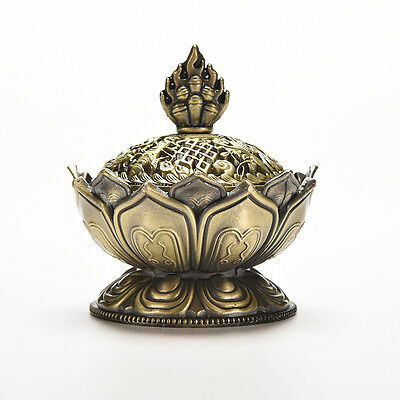 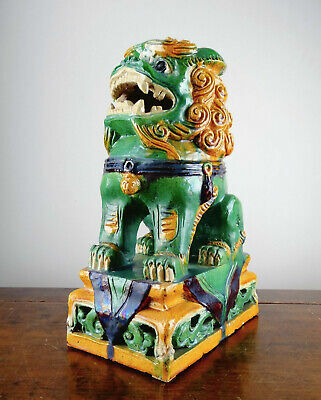 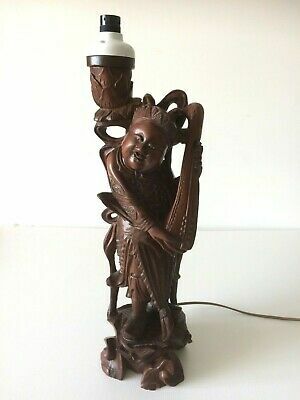 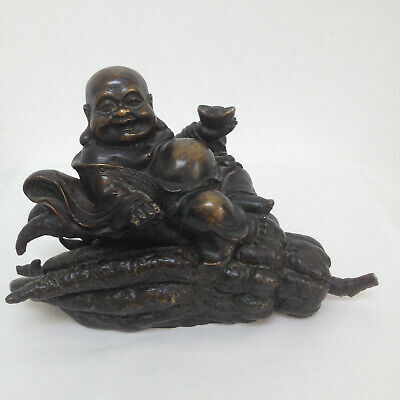 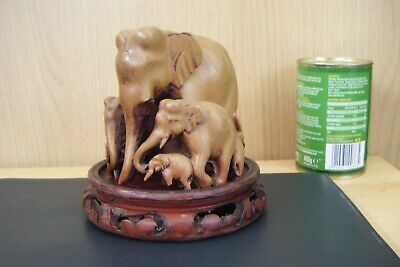 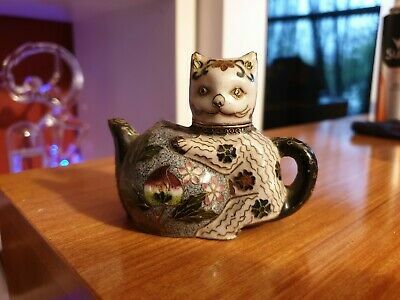 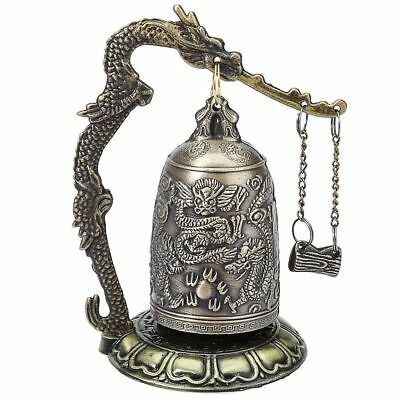 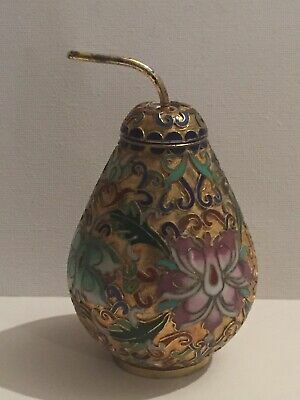 Chinese Lotus Incense Burner Holder Flower Statue Censer Home Room Decoration~! 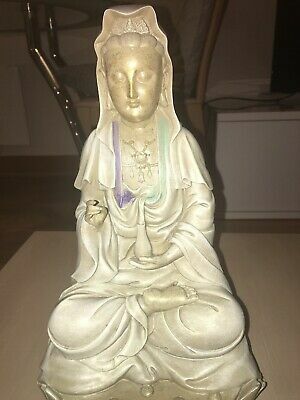 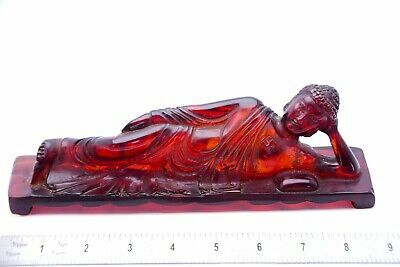 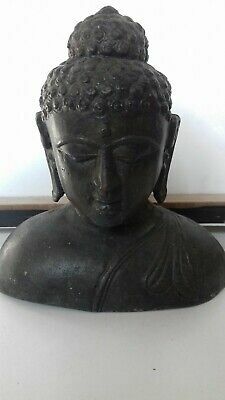 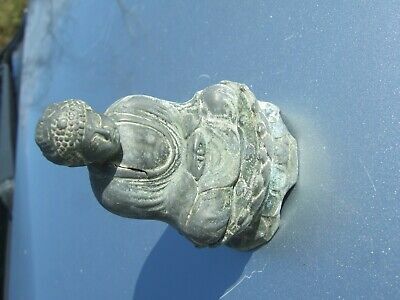 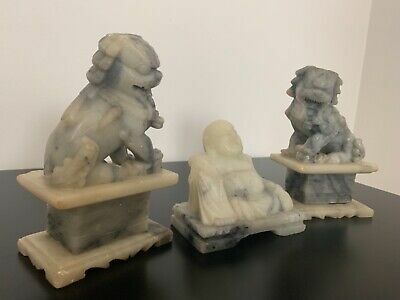 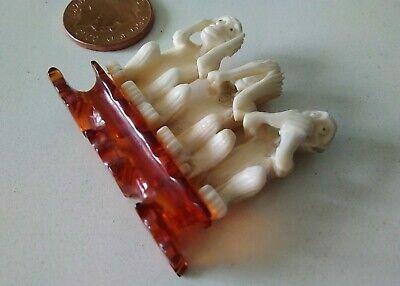 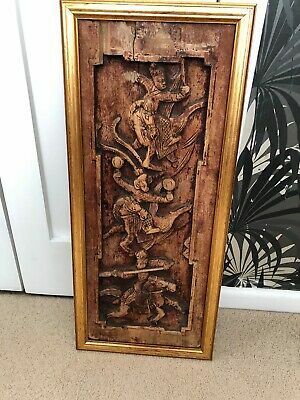 Stunning Reclining Chinese Buddha, Bakelite? 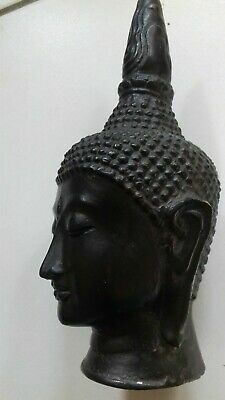 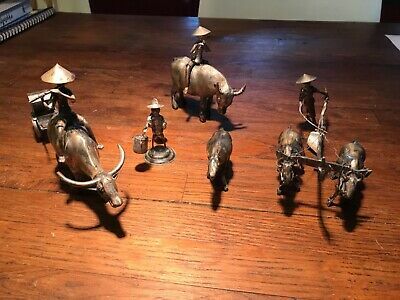 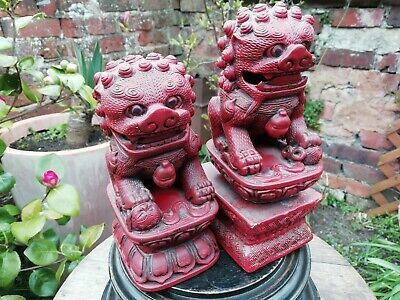 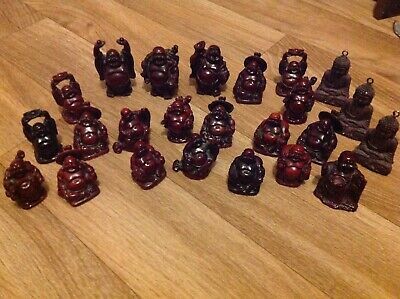 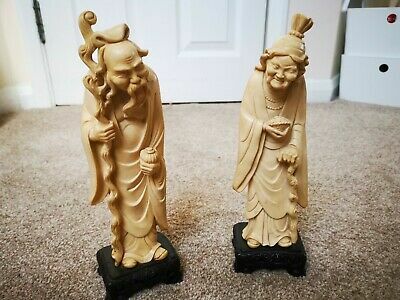 24 Resin Buddha Figures / Ornaments - Blood Red - Mixed Posses - Tallest 3"